Upcoming Star Wars Jedi: Fallen Order from Respawn Entertainment will be revealed at Star Wars Celebration 2019. 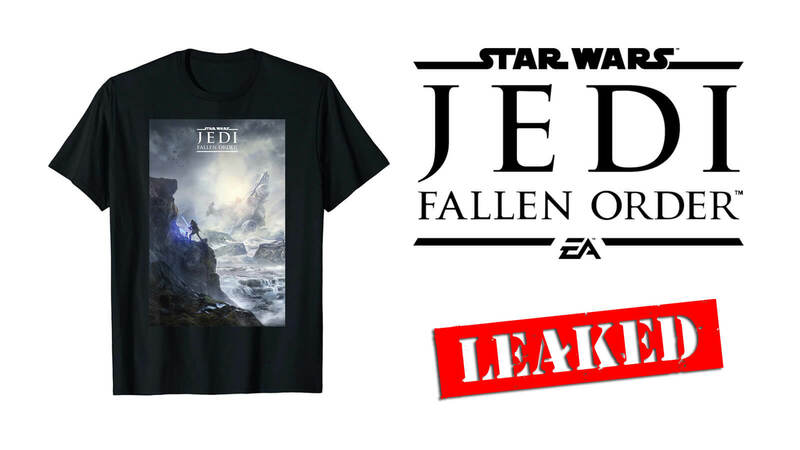 Although fans of Star Wars were greatly disappointed when video game publisher Electronic Arts cancelled an untitled open-world game based on the known universe back in January, they had found a new hope in the form of Star Wars Jedi: Fallen Order. After the project Visceral Games was working on got canned, news of a new Star Wars game by developer Respawn Entertainment came to light and fans are going to be delighted to know that some huge announcement will be made about the title at Star Wars Celebration. 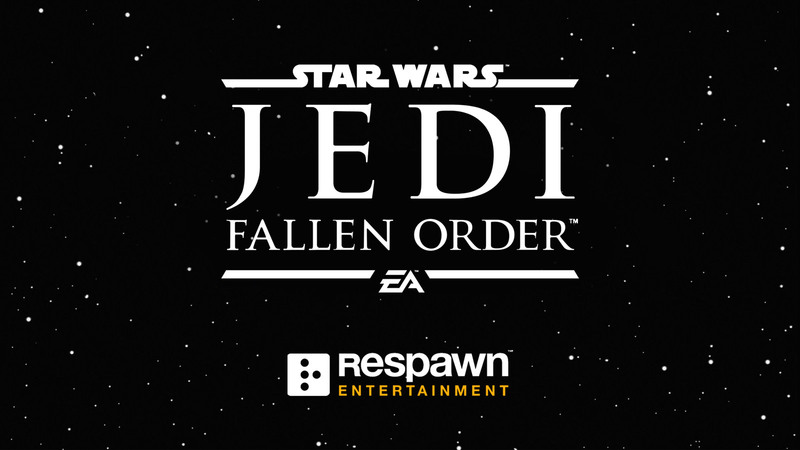 During the EA Play showcase event at E3 2018, Jedi Fallen Order was revealed to be the next Star Wars game for major gaming platforms by Titanfall developer studio and is scheduled to release at some point of holiday 2019. 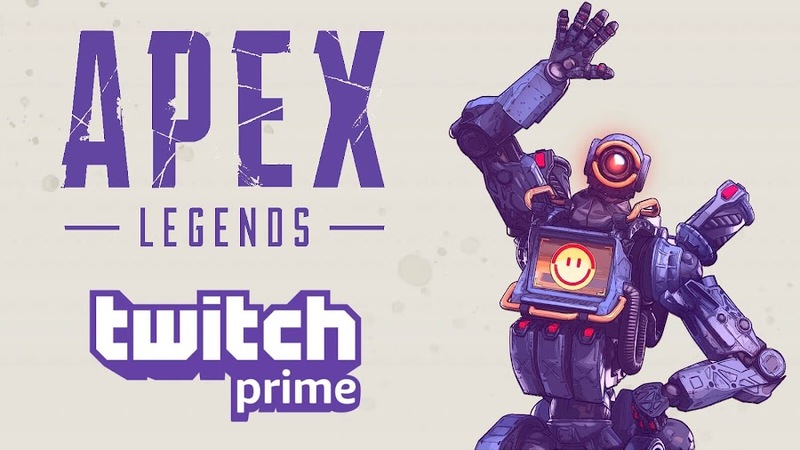 Respawn has most recently launched last-man-standing shooter Apex Legends, which has become a game changer in Battle Royale genre and now everyone is now eagerly waiting to see what they can do with the vast legacy of Star Wars universe. 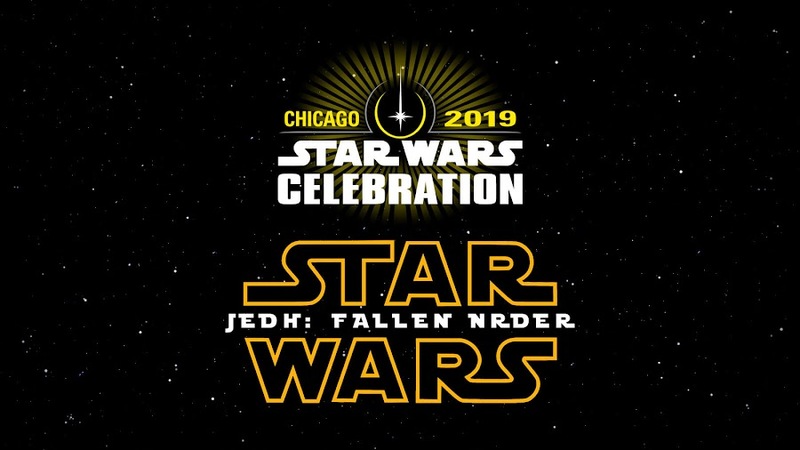 According to Andi Gutierrez and Anthony Carboni, hosts of official Star Wars Show, first major details on Jedi Fallen Order game will be revealed at upcoming Star Wars Celebration within April 11-15, 2019. 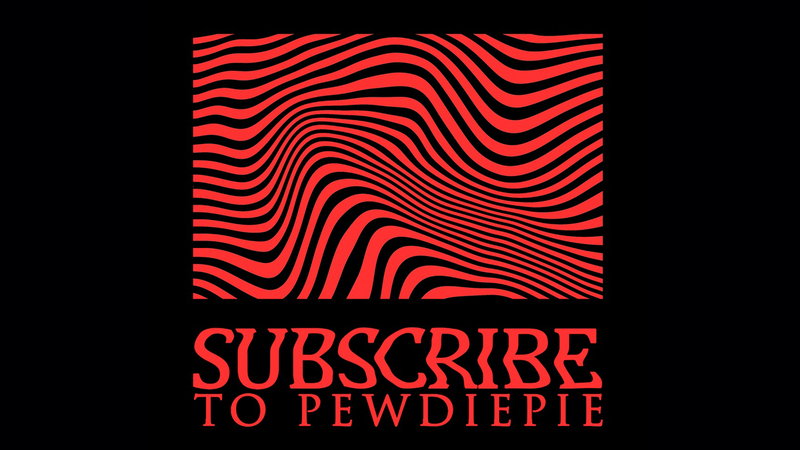 The game features a single-player story of a Padawan who survived the Jedi purge in Order 66 following the events of Star Wars: Episode III – Revenge of the Sith and is going to be a third-person action/adventure title that would let players explore the galaxy. 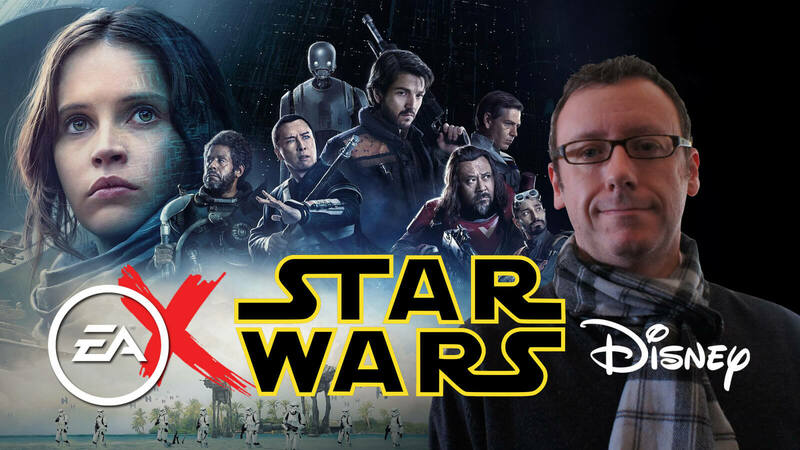 Even though EA has cancelled more games than they actually made after signing an exclusive licensing deal with Disney, the latter is not intending to revoke their property rights despite EA's extremely slow progress of making Star Wars games. 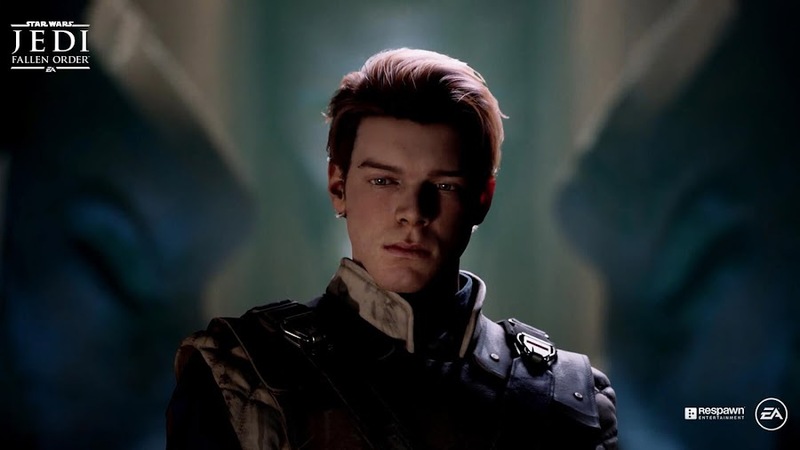 With the company shutting down Visceral Games while they were working on an open-world Star Wars game, many started fearing for the future of Fallen Order but this recent announcement actually confirms that the project is still on. 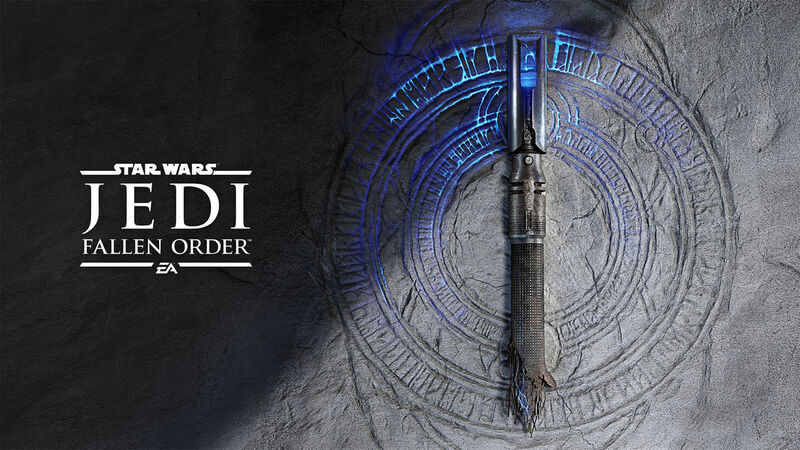 Star Wars Jedi: Fallen Order remains to be one of the most anticipated titles of 2019 that is making its way to Star Wars Celebration and fans would also receive information on upcoming live-action TV series The Mandalorian for Disney Plus streaming service. 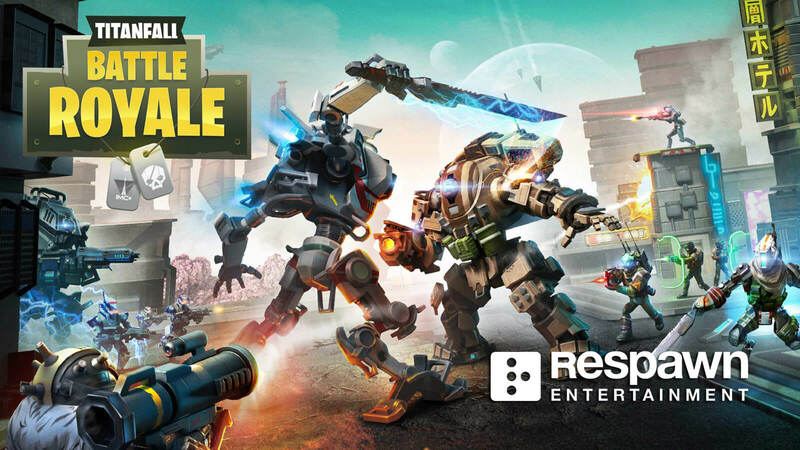 Video game developer Respawn Entertainment studio is widely known for their creation of first-person shooter games like Titanfall, Titanfall 2 and Titanfall: Assault. 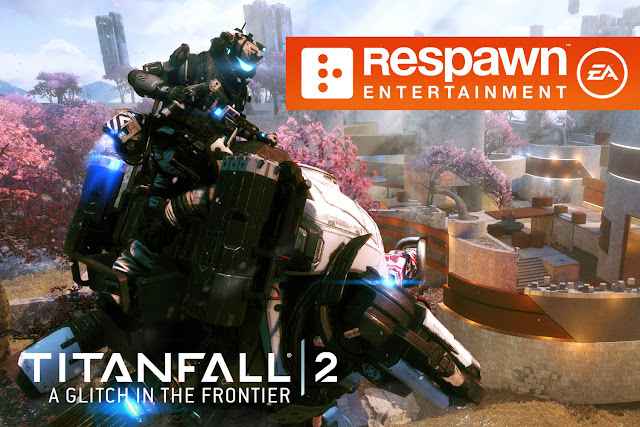 Fans of the Titanfall franchise know how proficient they are in making brilliant games. Apparently, Electronic Arts also thinks the same. So, this Thursday, EA has officially announced that they have bought development studio Respawn Entertainment for good. 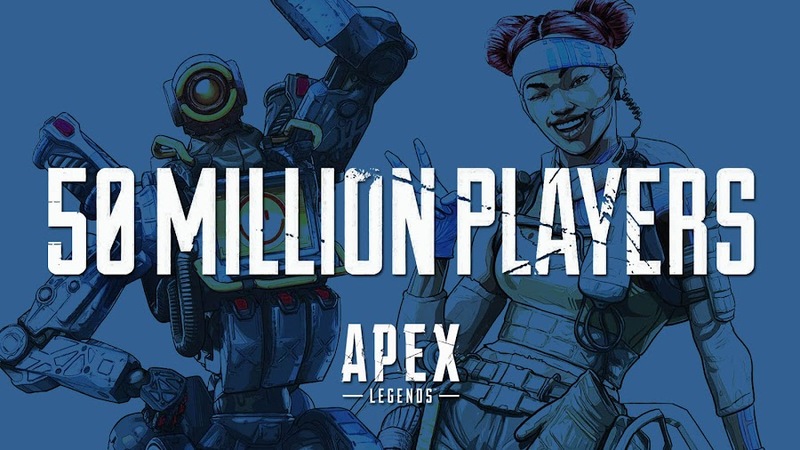 According to the press release, EA has spent $151 million cash, another $164 million in stock and a variable earnout of about $140 million to Respawn for this deal. 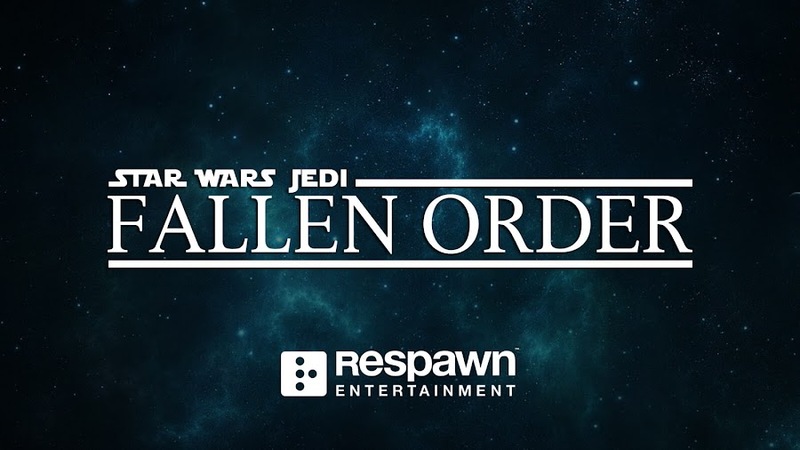 Respawn is already working on a new Titanfall game, a virtual reality first-person combat experience project aiming on a 2019 release date for Oculus and then there is an unnamed third-person action adventure EA game set on Star Wars Universe. Here's what Vince Zampella, CEO of Respawn Entertainment has to say about this deal on a Blog post. 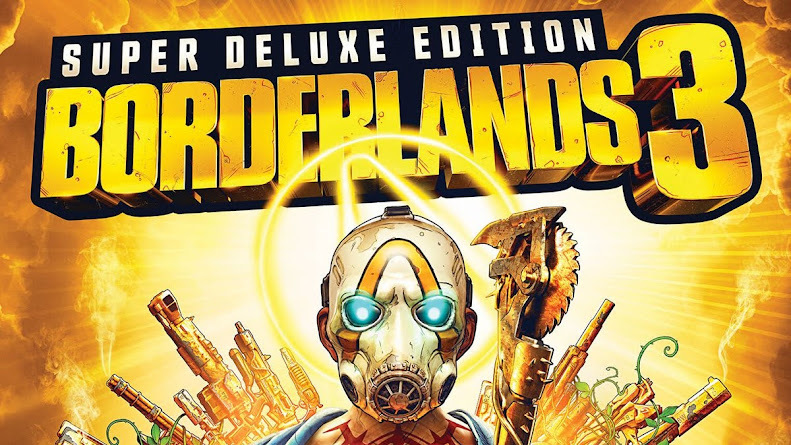 "While it wasn’t necessary, going with EA made a lot of sense. 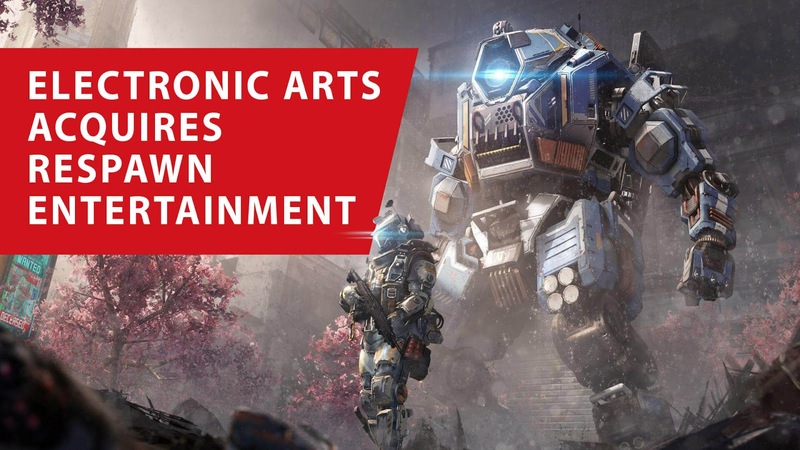 With Titanfall and Star Wars, EA has been a great development partner that supports us and doesn’t interfere with our process for making games or studio culture." For years, both EA and Respawn Entertainment has been in a good business relationship and since the latter is more than capable of making big-bucks for them by producing new games, they thought it would be wise to take the studio under their wings. Respawn's founder Vince Zampella and Jason West were former Activision employee, who were responsible for the creation of Call of Duty franchise. 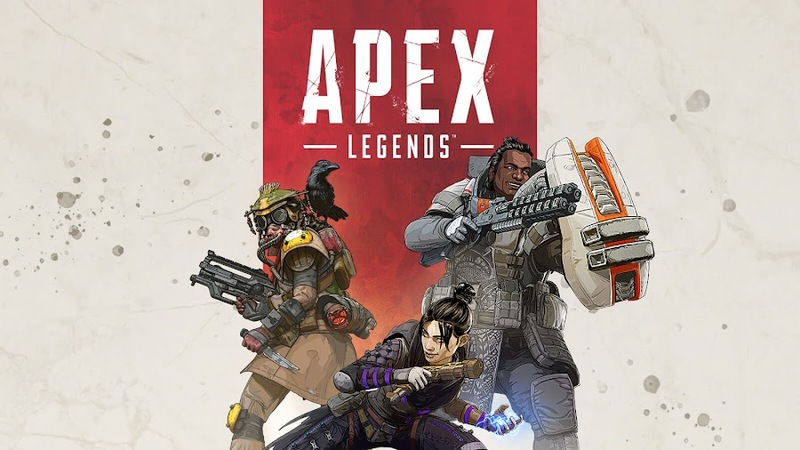 Back in 2010, Activision fired both West and Zampella after filing a lawsuit alleging that they were working to establish a new studio with Electronic Arts. It all came to settlement among the companies but West left while Zampella remained as the CEO. When Respawn is founded, EA has published their game Titanfall and it managed to blow everyone's mind. Then they got more experienced and got craftier with the sequel; Titanfall 2. 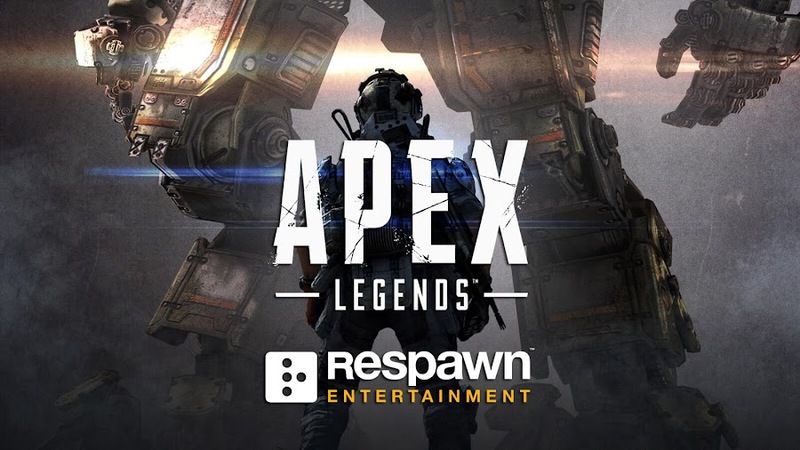 The good news from this deal is that, after EA's takeover, Respawn's current projects in development will be continued uninterruptedly as it was going. 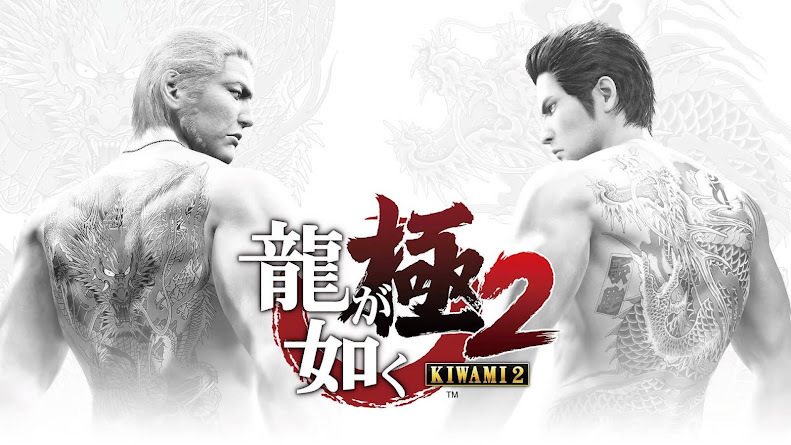 Most of time a company takeover like this one results in uncertain fate for current games on progress and job cuts for employees. 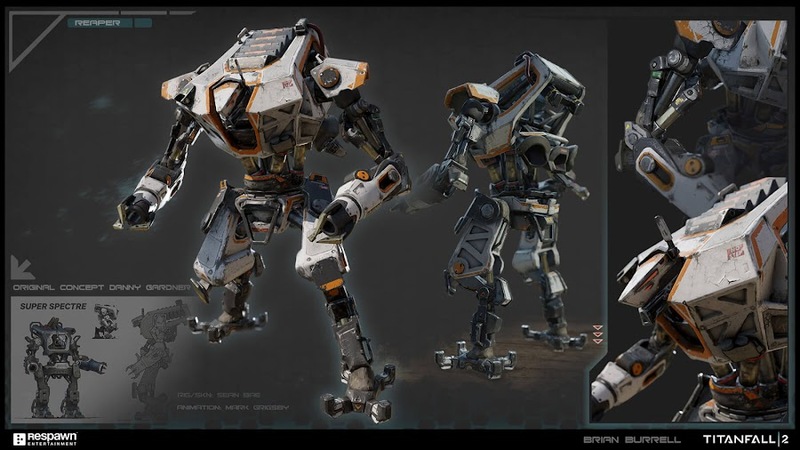 Moreover, Respawn will now have access to EA's knowledge, resources, support and more creative control over their projects.